Home » Latest Buzz , Photos » Chiyaan Vikram's Karikalan First look is out! Chiyaan Vikram's Karikalan First look is out! 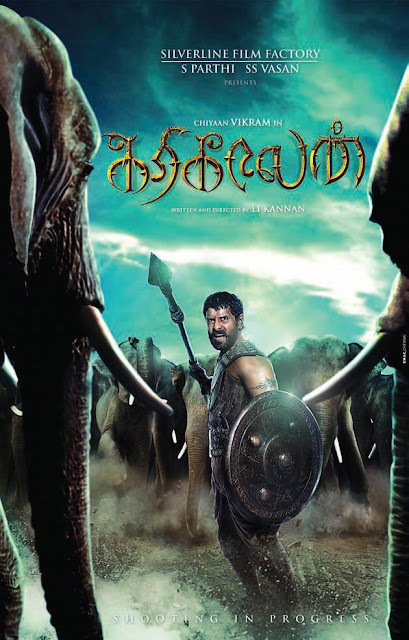 Chiyaan Vikram, the chameleon who always makes it a point to have a different look in each film, has revealed his Karikalan look.In the period film he looks like a warrior with a spear in the midst of a heard of wild elephants. Karikalan is directed by LI Kannan and has Vikram and Zarine Khan (Salman Khan’s Veer heroine) in the lead roles. 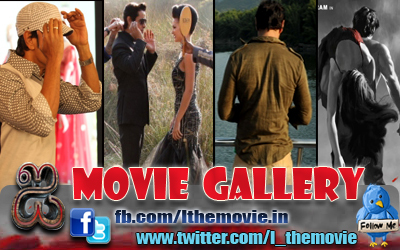 It also has Pasupathy and Vimala Raman making a special appearance.